Leading DSTV Smart LNB Installers at your service. 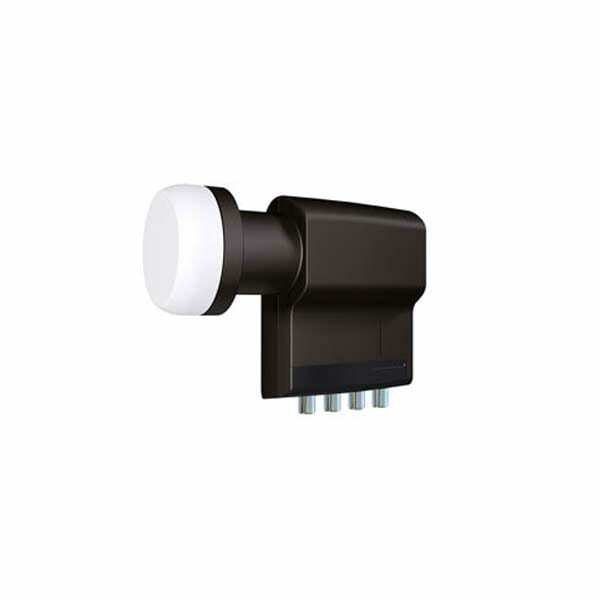 If you are looking for expert LNB Installers in your area you have come to the right place. The DSTV smart LNB has been specifically designed and manufactured for DSTV to meet the growing needs of non commercial installations. Multichoice recommends the DSTV Smart LNB for all DSTV Explora and extra view installations. Get in touch with our listed DSTV Installers now and will install your DSTV Smart LNB. 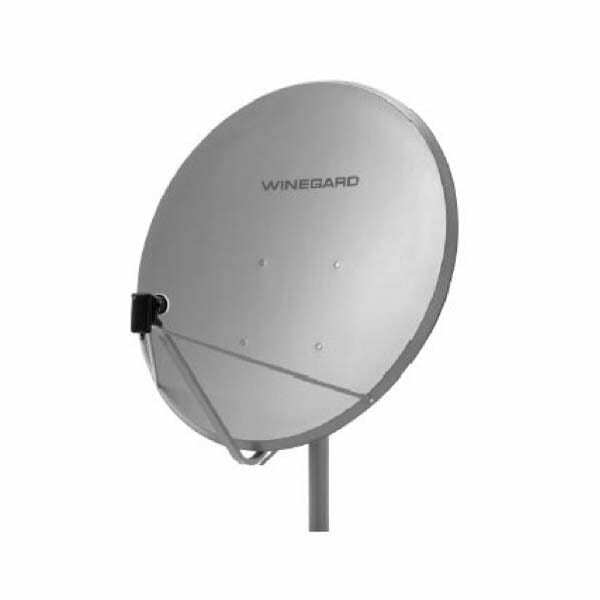 All DSTV satellite make use of an LNB (Low-noise block down converters). 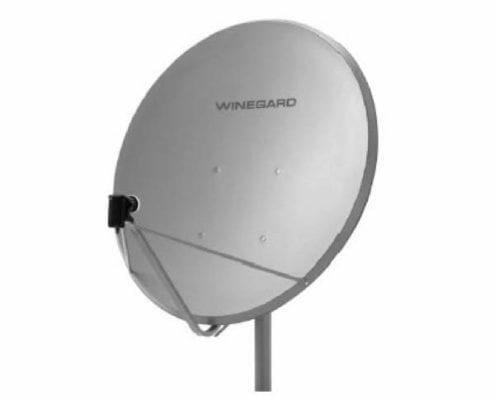 The LNB is the receiving arm that you see mounted on your satellite dish. It collects radio waves from the dish and converts it into a signal which your decoder understands. There are different types of LNB ranging from Single LNB ( Used with single view decoders ) to quad LNB and UNI cable LNB. 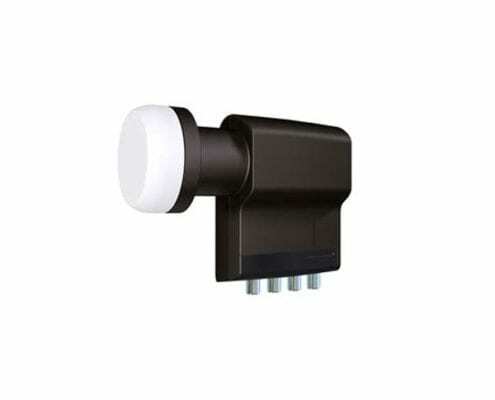 The smart LNB was made specifically for DSTV explora and most extra view. 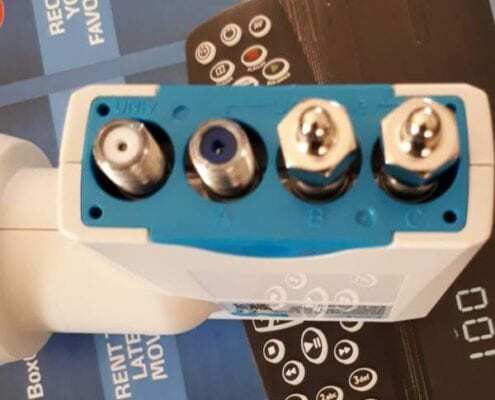 The DSTV Smart LNB has been tested locally with DSTV decoders and other DSTV approved equipment used in installations. 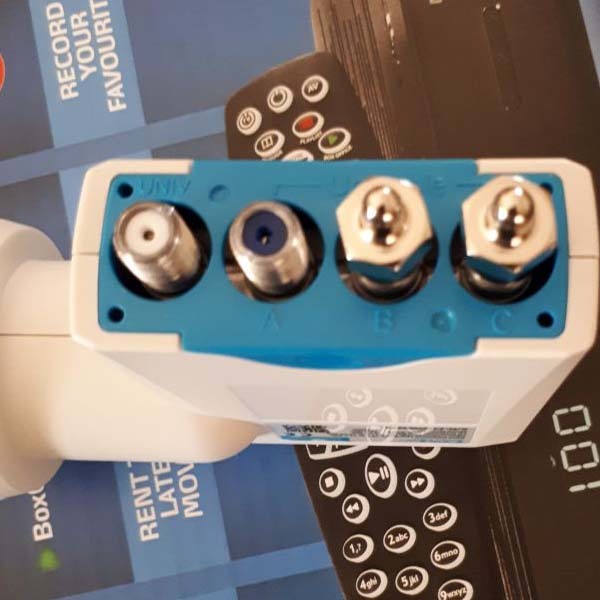 Multiple decoders can be connected to the DStTV Smart LNB without the need for a multi-switch/ DSTV Switch (resulting in a cost saving). Click here for CCTV Installations.